Four Fiat Chrysler cars, including two Jeeps, led their respective segments in total quality and the FIAT brand tied for first among automakers for the best brand with vehicles under $26,000 in Strategic Vision’s 22nd annual Total Quality Impact™ (TQI). 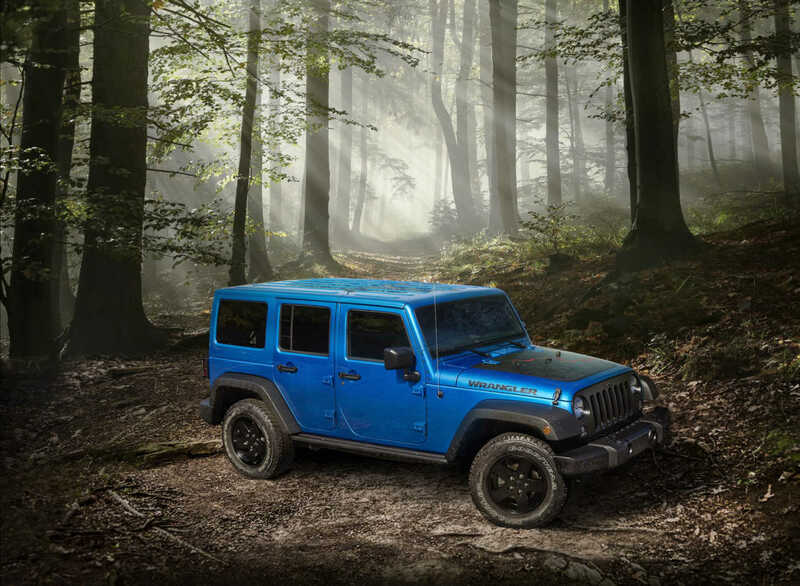 The Jeep Wrangler Unlimited won its segment for the third consecutive year while the Fiat 500 and Dodge Challenger both led their segments for the second year in a row. TQI is based on responses from more than 39,000 owners of new 2016 model year vehicles. The quality study includes more than 155 specific aspects of the customer experience to form a unique and complete measure of the total ownership experience. According to San Diego-based research firm Strategic Vision, the TQI score is a holistic measure that encompasses positive and negative product experiences. This includes reliability, actual problems, driving excitement and other measures that collectively are energized by the emotional response associated with the aggregate of all those experiences – hence Total Quality. “The future of quality that is meaningful to buyers will reach beyond ‘no squeaks and rattles’ and reside in the successful deployment of engineering innovation and technology that is relevant, intuitive and impactful,” Chaney said.